for $349,000 with 3 bedrooms and 2 full baths. This 1,408 square foot home was built in 2018 on a lot size of 0.500 Acre(s). Relax to the beautiful sunsets and Mountain View's from your covered front porch in this brand new Arts and Crafts Style 3 Bedroom, 2 Bath Home featured in Parade of Homes 2018. 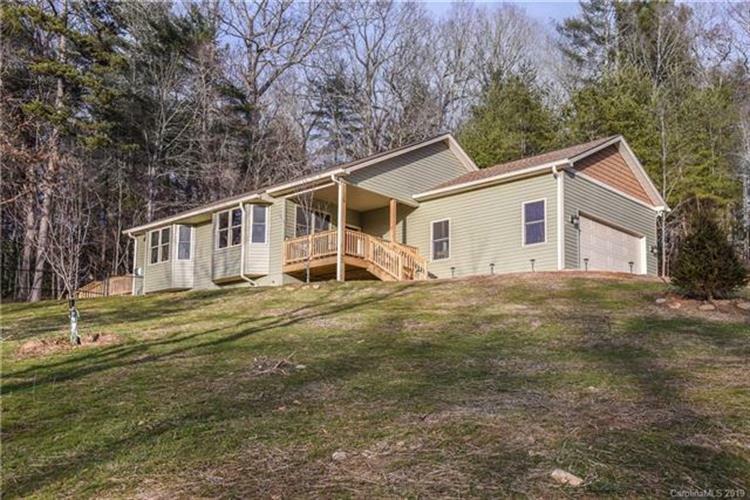 One level living with stunning Red Oak Hardwood Floors throughout. Home still under warranty until October 2019. Vaulted Ceilings, on demand water heater with natural gas. Fenced in yard and doggie door. 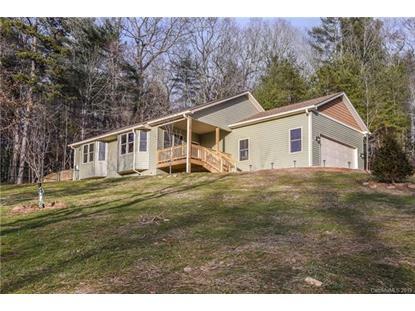 Under 15 minutes drive to the convenience of downtown Asheville yet worlds away from the hustle and bustle. Enjoy moving into a new community without having to wait for the build. Here it is - turn key mountain living in the coveted Fairview where you can play at Hickory Nut Gap Farm, hike Bearwallow mountain, and retire for drinks at Bee and Bramble winery, all in one day.